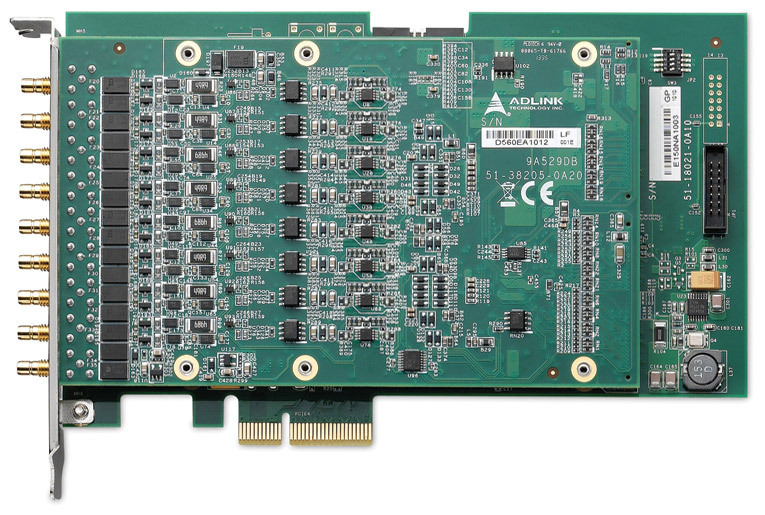 The ADLINK PCIe/PXIe-9529 is a high-performance, high density, 8-CH analog input dynamic signal acquisition module. 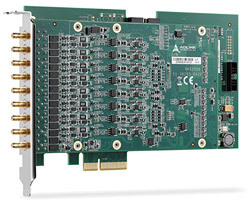 The PCIe/PXIe-9529 features eight 24-bit simultaneously sampling analog input channels. The 24-bit sigma-delta ADC provides a sampling rate of 192 kS/s at high resolution, making it ideal for higher dynamic range signal measurement. All channels are sampled simultaneously and accept input range up to ±10V, and the analog inputs support software-selectable AC or DC coupling and 4 mA bias current for integrated electronic piezoelectric (IEPE) sensors. 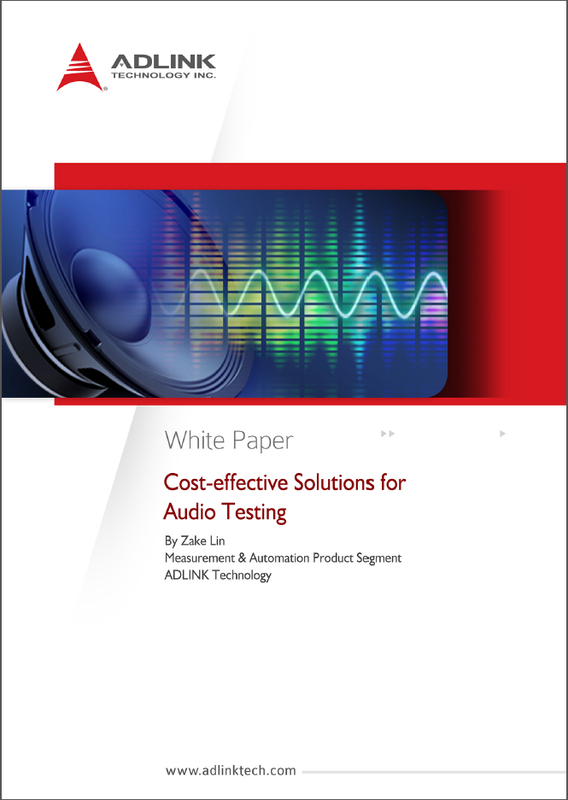 The module is especially designed to meet the requirements of vibration analysis and audio testing.